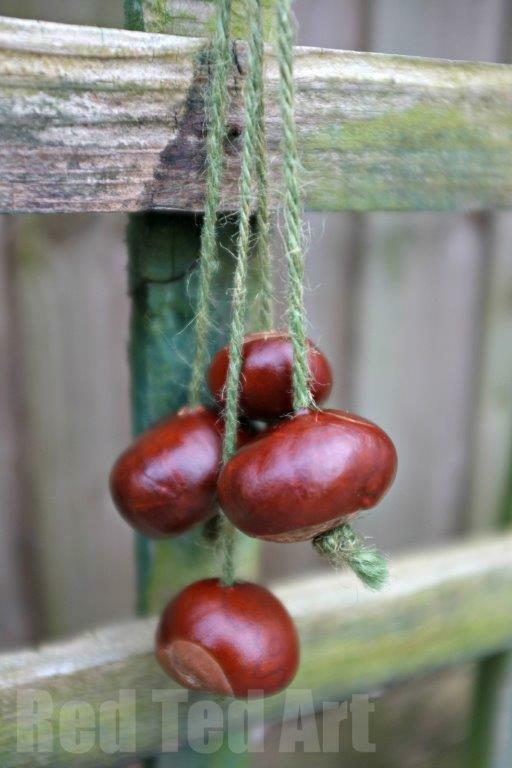 So it's officially autumn, the leaves are changing colour and the conkers are falling. 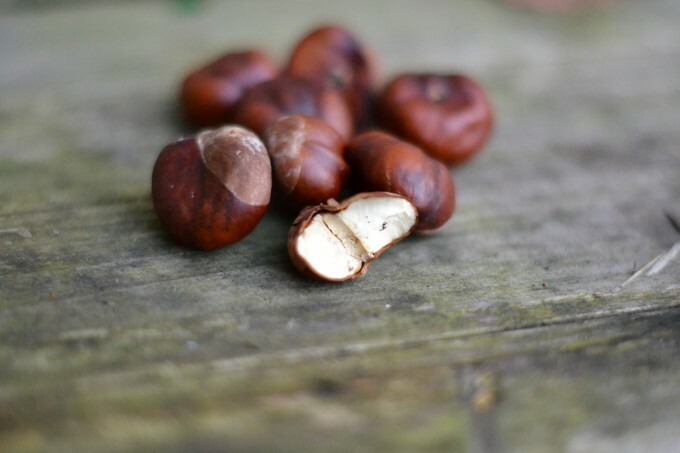 If your children are like mine, their pockets and school bags will come home bulging every day and you'll have more conkers than you know what to do with! 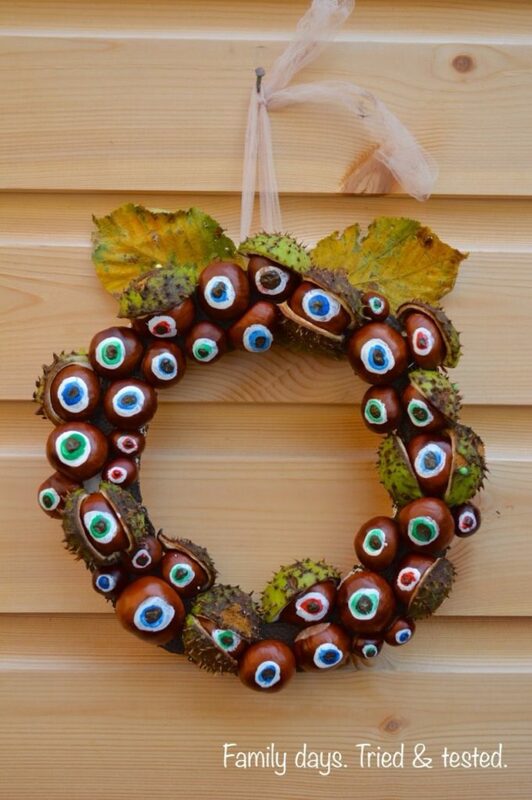 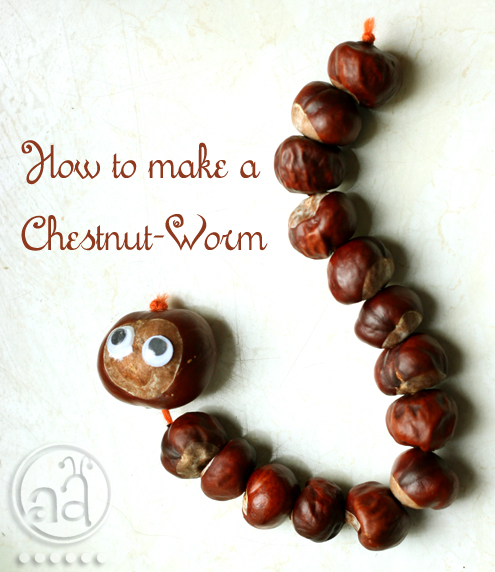 I thought I'd put together some ideas I've come across for activities you can do to put these autumn chestnuts to use, from home decor to craft activities. 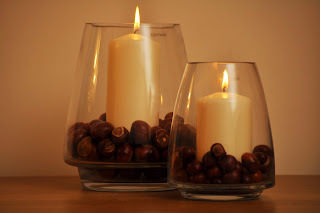 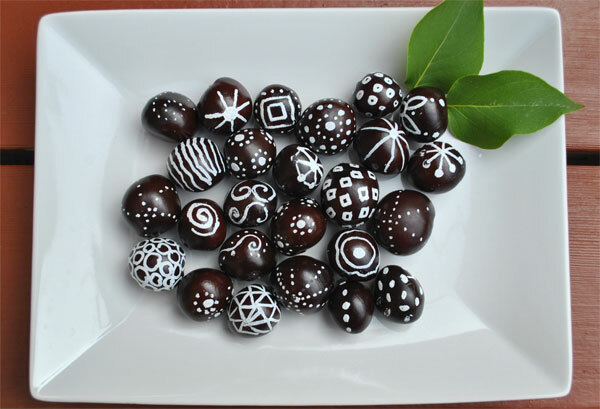 Make a feature out of conkers in your home this Fall with these seasonal ideas. 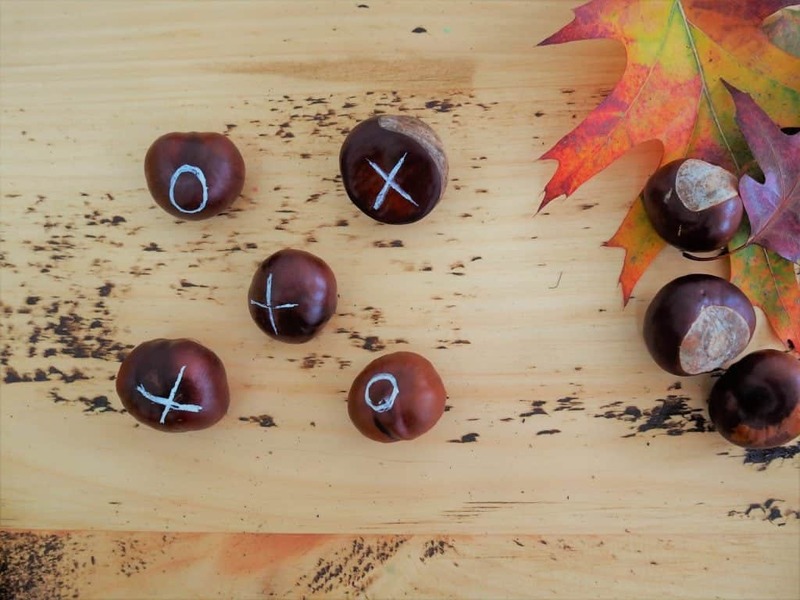 Have fun without spending any money with these autumn activities. 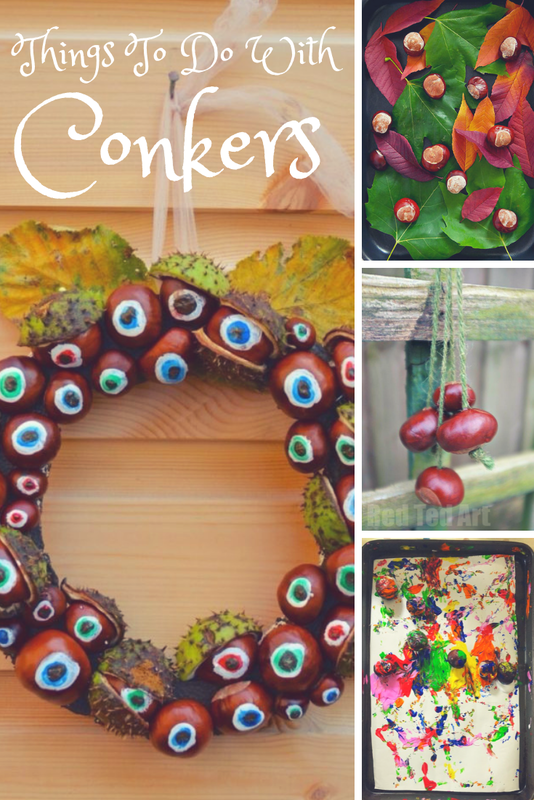 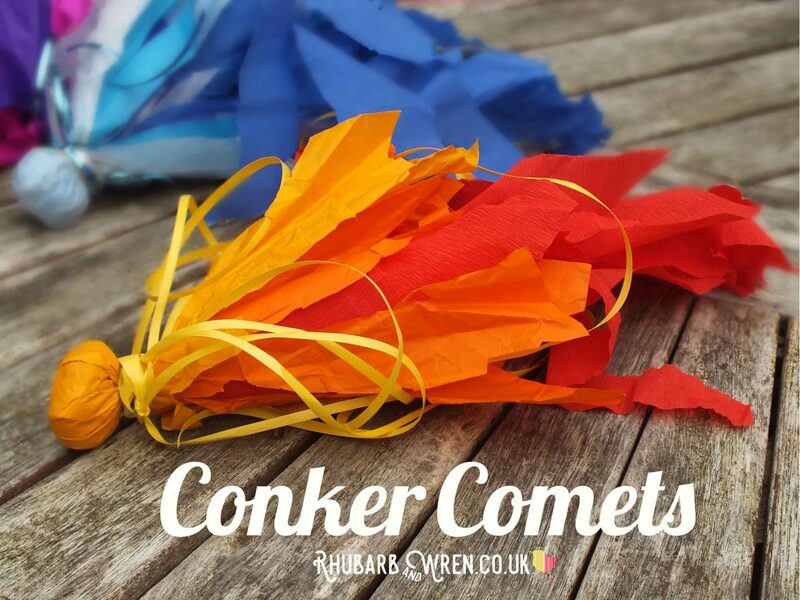 Keep the children occupied and put their conkers to use with these autumn craft ideas. 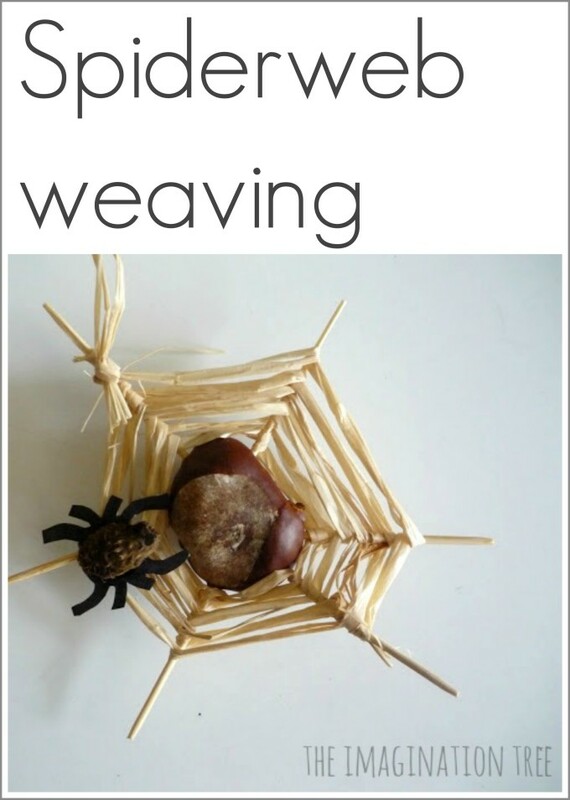 Or how about conker spiders? 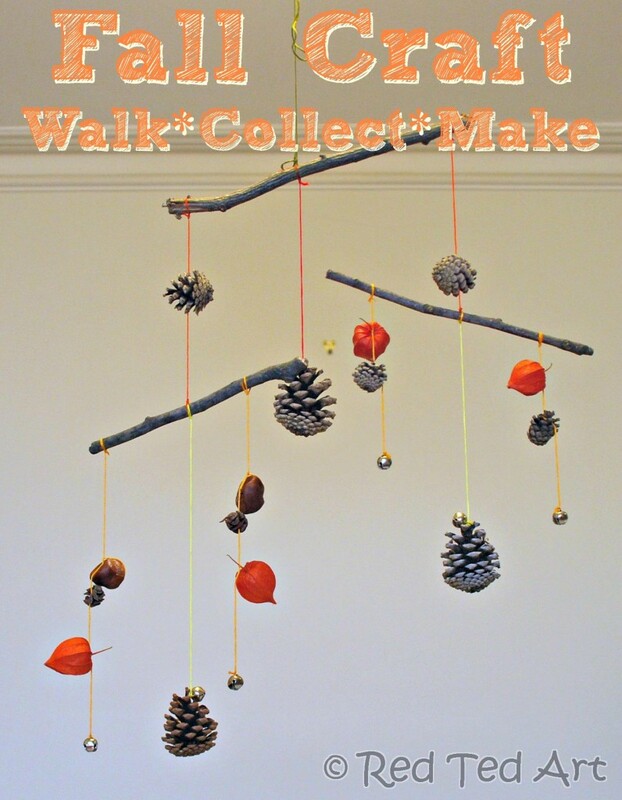 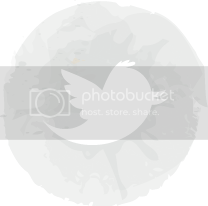 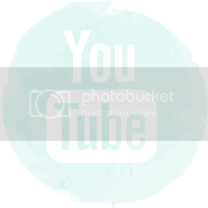 Educate and entertain all in one with these activities. 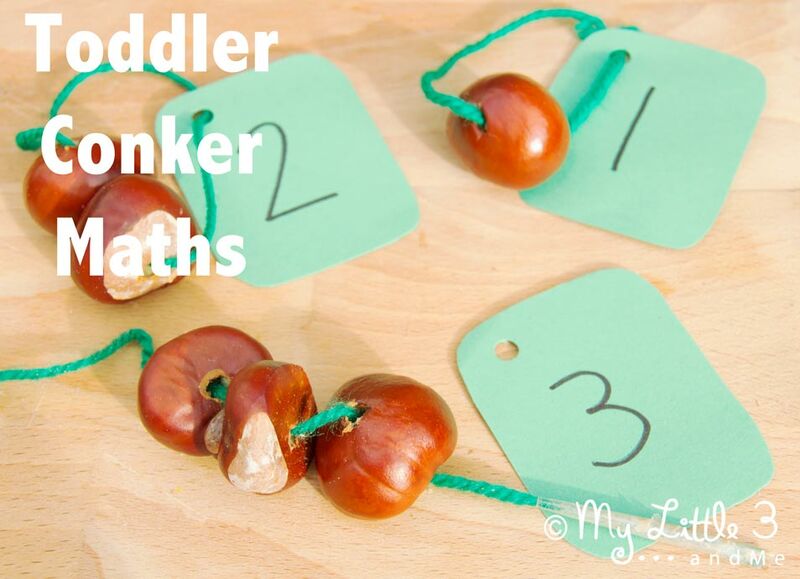 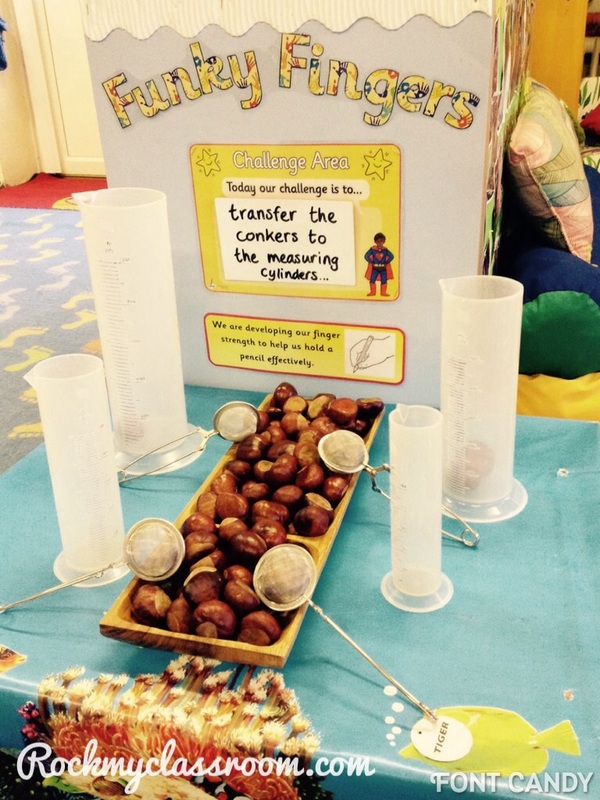 Improve their fine motor skills by practicing picking up and balancing conkers. 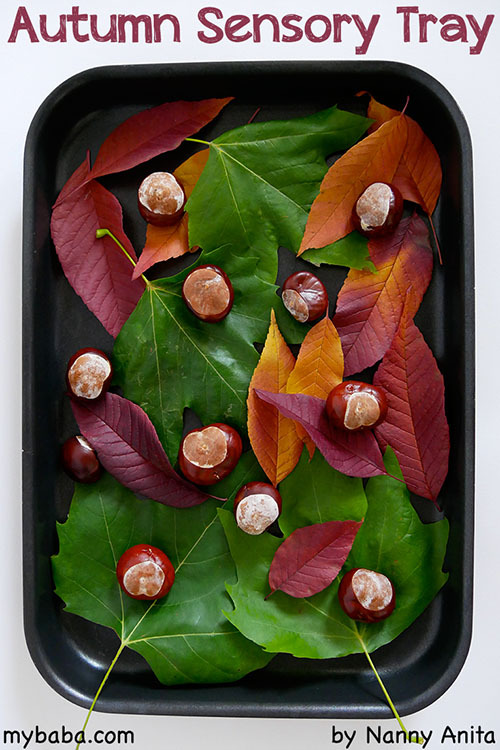 For more seasonal ideas you can follow our autumn Pinterest board. 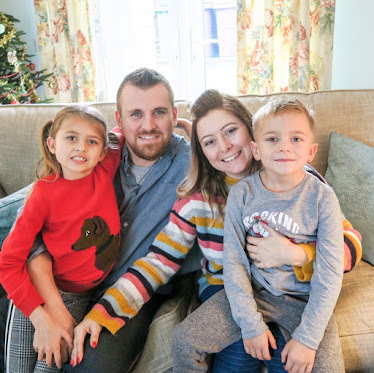 What Age Should Children Have Their First Phone?